You have a great product or service and you know others will benefit a lot from it. But how do you ensure that people know you exist? You might say by having a website and maybe a well established local presence, but how would you reach to the larger audience? Again, why use social media for your business? 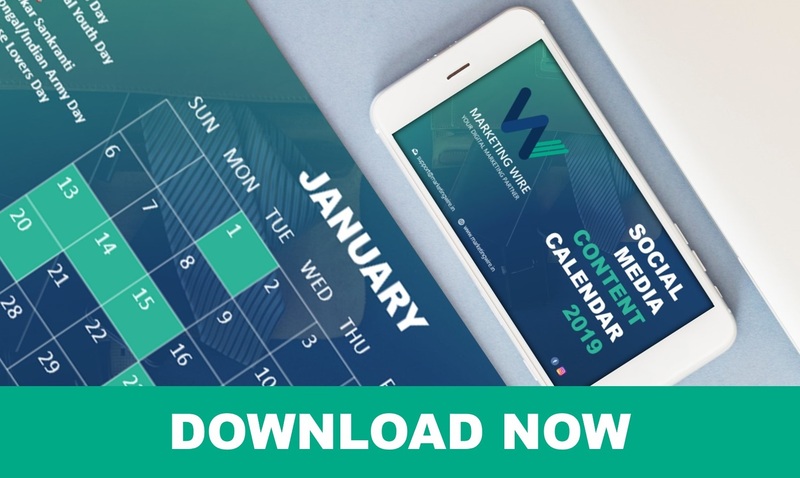 Here's the fact; with over 3.196 billion people using social media just by the end of 2018, this is a marketing platform you wouldn’t want to miss. To make sure that your business grows quickly and what you offer has a wide audience reach, social media is the best tool you need. Over 2 million businesses use social media platforms such as Facebook for advertising their product. With so much focus on this, you would need to ensure that you are not left behind and you market at the right places where your target audiences actually hang out. As per research done by Ambassador, 71% of consumers are like to recommend a brand if they have had a positive experience with it on social media. Now, that’s just on the surface level. 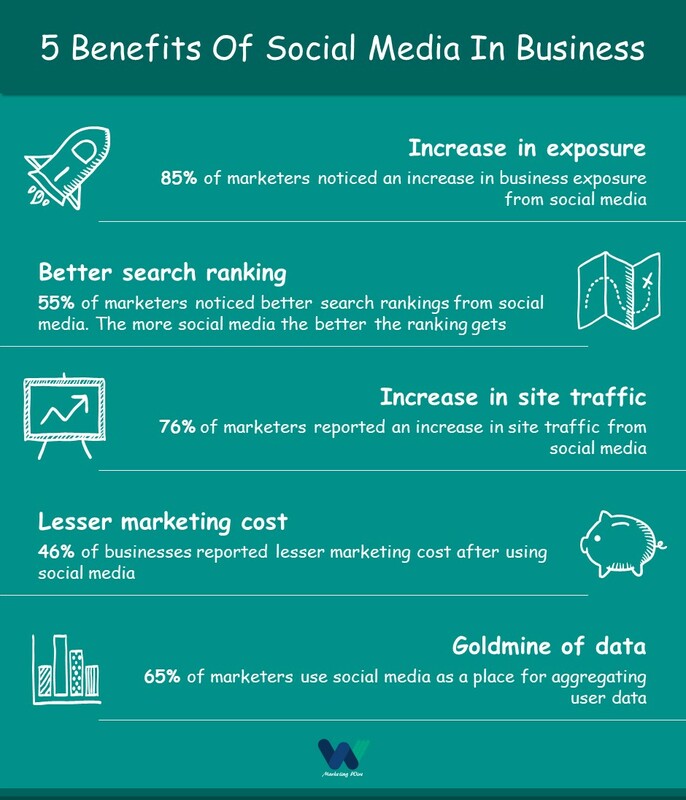 Digging in deep, here is why businesses need to focus on social media marketing and how can it benefit you. If you have an active social media presence and you regularly interact with your audience, you are bound to have a strong fan base and eventually leading to loyal customers. With social media you don’t just have your post scheduled and that’s done and dusted for you. You’ll need to actually interact with people and bring in a human touch. People will believe you and trust you as a person with expertise in your field and remove the corporation face, which people tend to avoid. 21% of responses on social media platforms like Facebook go un-responded. This creates a void and a negative image with your target audience, definitely not something that you would want. On the other hand, responding quick and acknowledging every single comment and messages helps build a great relationship and it builds trust knowing that our service is available whenever we need them. 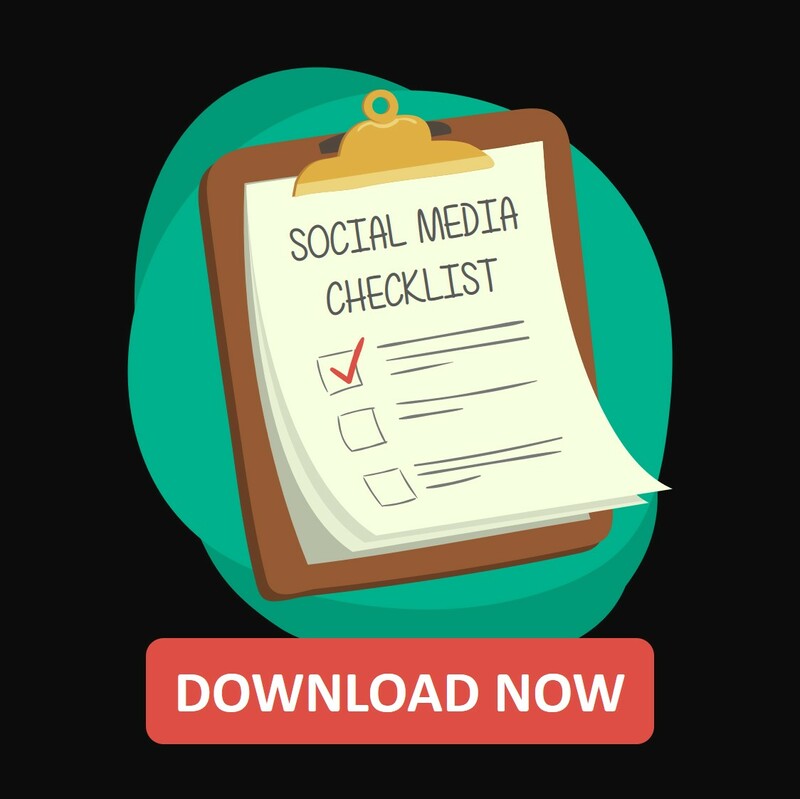 Social media giants such as Hootsuite, uses social media platforms such as twitter to communicate with their customers and audience creating an easy available platform for everyone to share their experience and grievances if any. This not only speeds up customer service but also helps avoid a negative experience with your customers. If you have just started your business and maybe your website hasn’t been indexed by google, how would you ensure that you are found on search engines? One way here is to have a strong social media presence and get found through your social profiles. Social profiles are often the top ranking results in a search result. Having a few active social media profiles can make a world of difference to your online presence. These results via your social profiles not only increases visibility but also act as path to create traffic to your site. That’s what you want right? Additionally, each social media post you uploaded is crafted to bring in traffic to your. Take the example of Reddit, a single link posted here gets an average of 2,000 clicks that lands straight to your website, multiplying your site visitor. These pointers of an ongoing traffic to your site helps search engine crawlers understand which pages are getting regular hits and resulting in a much higher search ranking. 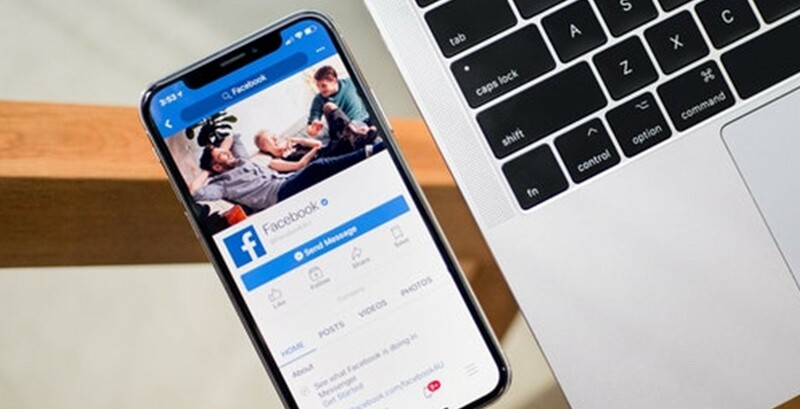 With social media giants such as Facebook, updating their algorithm regularly and making sure that only the best and relevant content is shown in the news feed. Such change calls for paid media. And a social media platform such as Facebook and twitter allows you to target users using parameters such as location, education level, interest and even industry. These parameters ensure that you get a highly customised social media ads targeted specifically to your audience. You could also use Facebook pixel on your website and use it to retarget the visitors on your website. This helps increase the chances of converting visitors from your website. Using social media as a tool to connect with people who needs your service or product, helps their decision making. In fact, 70% of B2C businesses acquired customers through Facebook. It’s amazing to see the huge conversion rate when you are actually available for your customer and help them with the tiny details which more often than results in an abandoned cart. Not a sight you want to see right? Additionally, while working on your social media profiles, you are bound to come across tons of groups on platforms such as Facebook and probably share your content there. This will further increase your reach and help you connect with customer which you didn’t knew existed. If you’re still not sure if your business needs social media, then consider that your business wouldn’t exist online if your presence at social media channels are missing. Simply put, social media is the internet itself today and if you are not investing in online marketing then you are not doing any marketing at all. Here’s a bonus data for you to help understand the importance of social media in business and how it can benefits you.